Yesterday I went to HomeGoods over lunch and I have never seen it so crazy in my life! I don’t know why, but I honestly wasn’t expecting so many people shopping for Christmas decor. It was honestly all a bit chaotic. But, after coming away from the store, one thing was readily apparent: my house is going to have all the plaid and all the buffalo check this year. Like all of it. 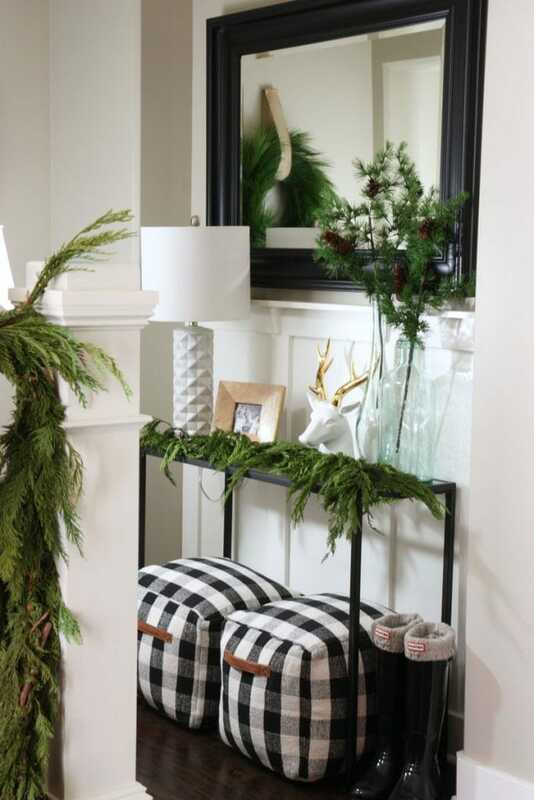 Since you many never want to see either pattern again after my Christmas home tours in the coming weeks, I thought I’d share all of my favorites with you today. HomeGoods had some cute stuff too, but I know it can be hit or miss if others have already raided all the good stuff at your store. 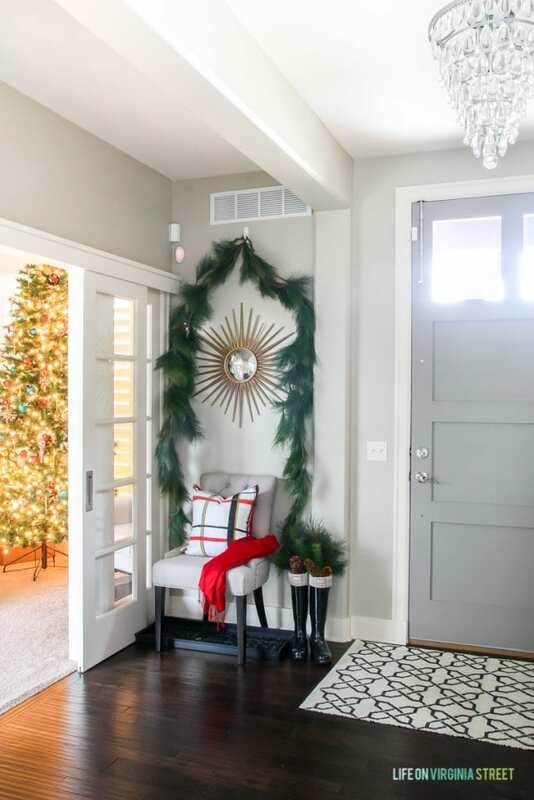 So, I’ve rounded up some really good alternatives so that you can get to it before the masses do and have it all delivered by the time you’re ready to start decorating! 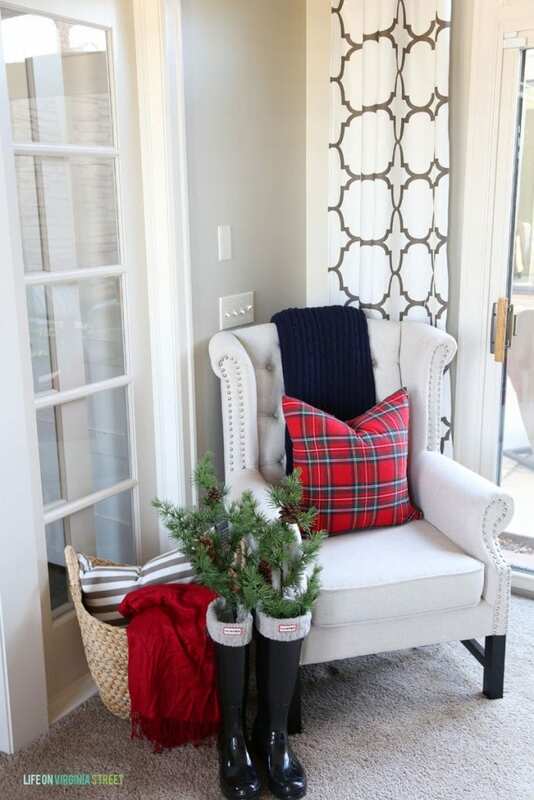 Plaid and buffalo check decor just feels so festive to me and I also love that it feels so classic. Are you guys as obsessed as I am? I LOVE Buffalo Check! I am drooling over a few of those pillows you posted and now I will be finding some ASAP! I also love your black and white plaid poufs in your 2015 Christmas Tour photo! Super cute! 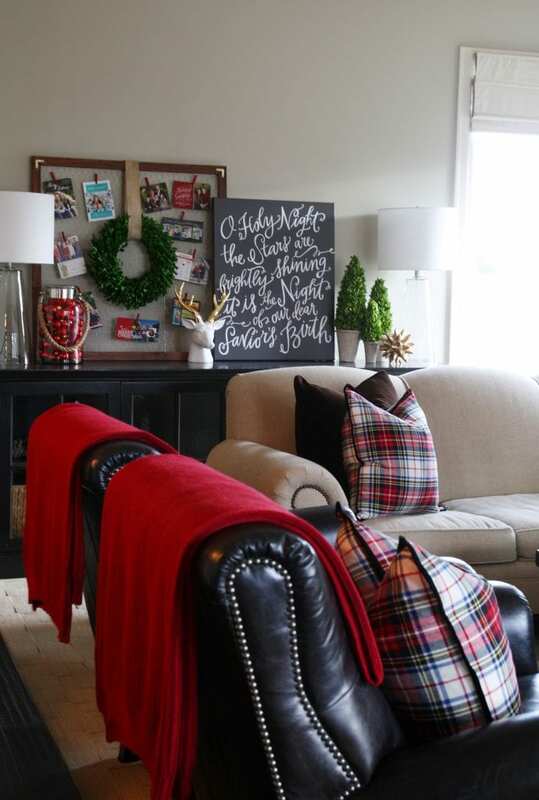 We have a super cute Christmas sign in our Etsy shop with Buffalo Check! It’s one of my favorites we offer!